Winx will bid to extend her remarkable winning run to 30 races and beyond as the brilliant Australian mare stays in training next year. There is confirmation too, however, in a statement from trainer Chris Waller that he will not succumb to any clamour to send the seven-year-old to Royal Ascot. Instead, a home programme is being mapped out again for the record-breaking four-time Cox Plate winner to add to her 29 consecutive victories and 22 Group One successes. Waller said: “She has nothing left to prove to us or her many followers, and we are under no illusion that she is getting a little older. “However, she is in excellent condition both physically and mentally – and had she not pleased us in any area of her wellbeing or mental state, she would have been retired immediately. Waller spelled out that there can be no guarantee of any specific schedule. “There will be many questions from different sectors relating to racing in other jurisdictions – which, in itself, could include numerous options. Charlie Appleby hopes King’s Stand Stakes hero Blue Point can right the record by making amends in next year’s Al Quoz Sprint at Meydan. The four-year-old was withdrawn from the Group One prize back in March – won in his absence by then stablemate Jungle Cat – because blood was found in his nostrils before he was loaded into the stalls. After finishing third in the Nunthorpe on his final start in Britain this year, the son of Shamardal will spearhead the team set to represent the Newmarket trainer in Dubai. 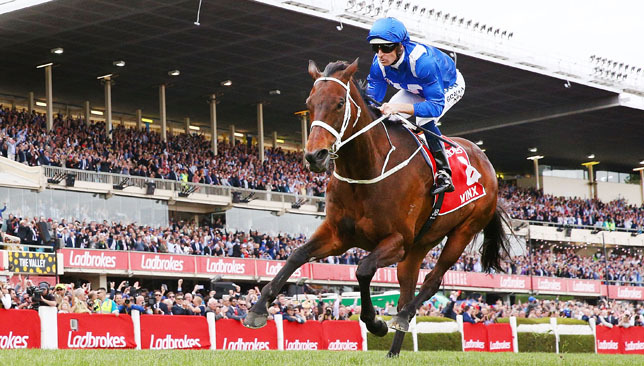 Appleby said: “He has been out there and done it before, but unfortunately it didn’t happen for him in this year’s Al Quoz because the horse had the problem at the starting stalls. “It was disappointing at the time. But that is racing, and two minutes later we were applauding Jungle Cat back into the winner’s enclosure. King Edward VII Stakes and Great Voltigeur winner Old Persian will be among those joining Blue Point as well as dual French Group Two scorer Brundtland and Loxley, who triumphed at the same level when claiming the Grand Prix de Deauville in August. 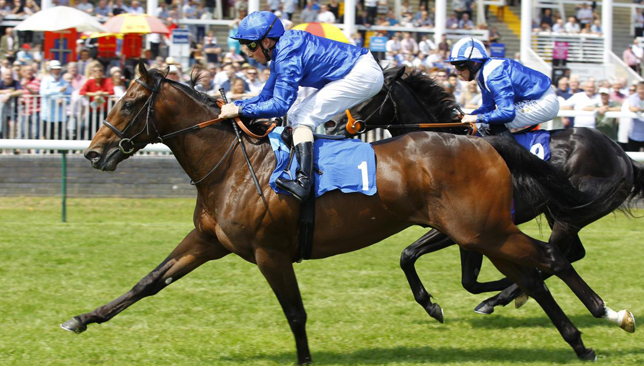 Appleby added: “Loxley will be going out there to have a look at the Jebel Hatta, then possibly a tilt at something like the Dubai Turf, while Old Persian is a potential candidate for the City Of Gold.